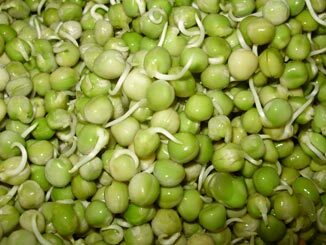 The Organic Sprouting Seeds website is a premier online destination for anything related to sprouting seeds. The company and site are considered the “go-to” experts in the seed sprouting field. 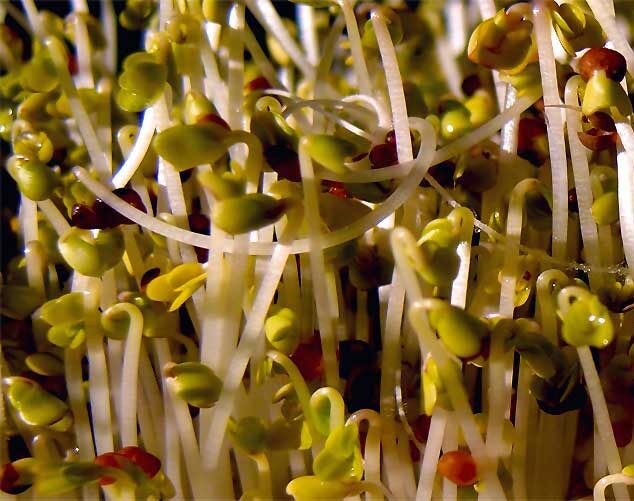 In addition to offering a full product line of sprouting seeds and equipment, the company’s website also offers a wide variety of information to help the novice and beginner to learn about seed sprouting, as well as helping veterans of seed sprouting, to be able to find out everything that they need to know about the many diverse aspects of sprouting seeds as well as providing helpful links to purchasing seed sprouting equipment and the seeds themselves. 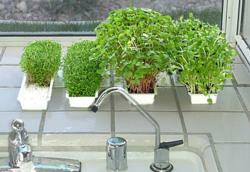 The company is announcing their latest installment in a series of tips for growing sprouts for great results. 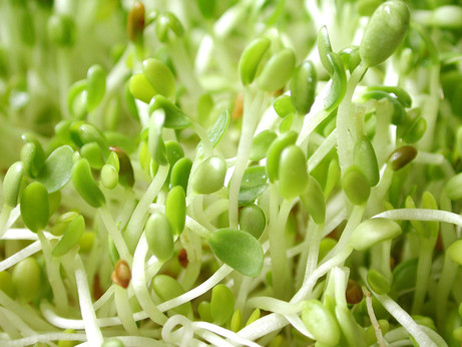 The series of tips on growing sprouts really provides a great deal of helpful information for anyone that is either interested in learning how to grow sprouts, or how to ensure that they are optimizing the care of their sprouting seeds for maximum growth. While many assume that sprouting seeds is as simple as filing a jar with some water and seeds, there really is quite a bit more involved with the process for those that want to ensure that they are doing everything that they can to promote growth while eliminating mold and other problems that can develop if one does not follow certain steps when sprouting seeds. 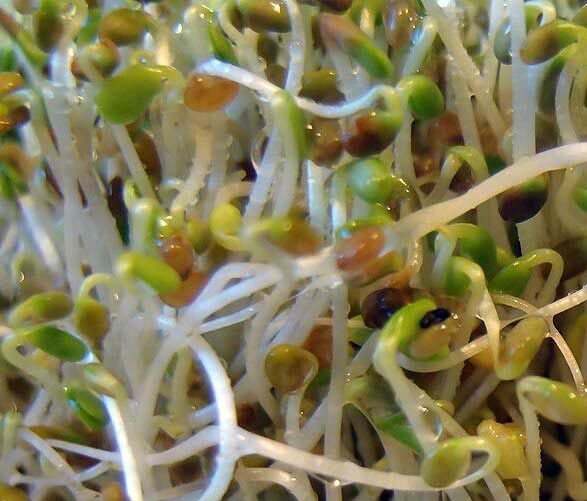 Without proper care, seed sprouts are subject to a variety of conditions that can negatively affect crop yield, including blight, mold, stunted growth and more. Proper care and methods for sprouting seeds are very important to ensure that the grower is not wasting seed, loosing crops or growing crops that are “sickly” and lack the proper nutrients and vitality. The site’s helpful tips take the grower through each step that they need to follow during the seed sprouting process to avoid all of these complications in order to ensure robust growth and prevent crop loss. 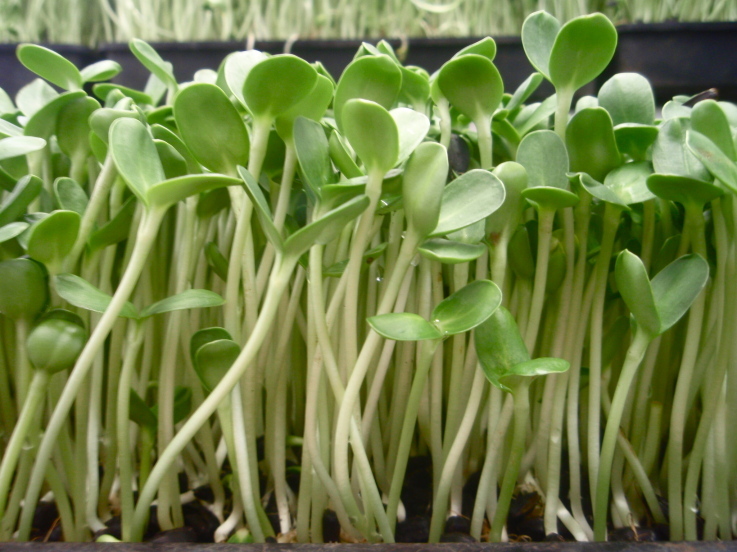 In addition to providing helpful tips that teach growers how they can simply and effectively aid sprout production, the company also offers for sale a wide variety of organic seeds which include alfalfa seed, broccoli seeds, clover seed, radish seed, green pea seeds and sunflower seeds. The company provides helpful comparisons for the cost of their seeds to other similar online retailers of similar seeds, as well as providing numerous articles that are related to the nutrition levels of specific seeds. Individuals everywhere are becoming more knowledgeable about the dangers of processed food, and the real need to increase their consumption of live foods to improve their health. The drive to eat fresher, greener, “live” produce will continue to increase in coming years, and growing seed sprouts at home is an economical way for everyone to have access to live produce. Sprouting seeds are perfect for urban dwelling, busy professionals who are looking for a way to obtain locally grown produce with little effort, experience and cost. The Organic Sprouting Seeds website is a one stop online resource for organic seeds, tips and other helpful information about seed sprouting, and seed sprouting equipment. The company was founded by Steven Wiebe who became interested in the live foods industry and home sprouting business and sold his seed sprouts to food warehouses, grocery stores, and local sandwich shops for over 7 years. With his extensive knowledge of the seed sprouting industry, he began the company to fulfill his mission of supplying customers with the highest quality organic seed products at the lowest possible price while sharing his passion and knowledge about seed sprouts. 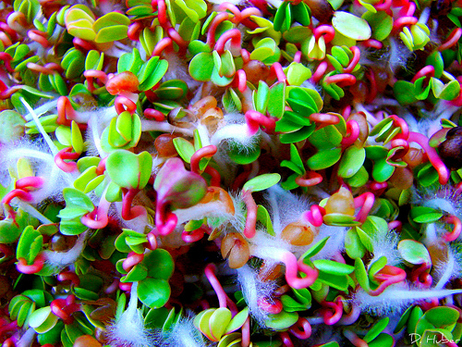 To discover more useful tips that are helpful to seed sprouters everywhere, or to find out more about the company’s extensive product offerings and vast array of helpful articles and information about seed sprouting, please visit the company’s website at http://organicsproutingseeds.com.